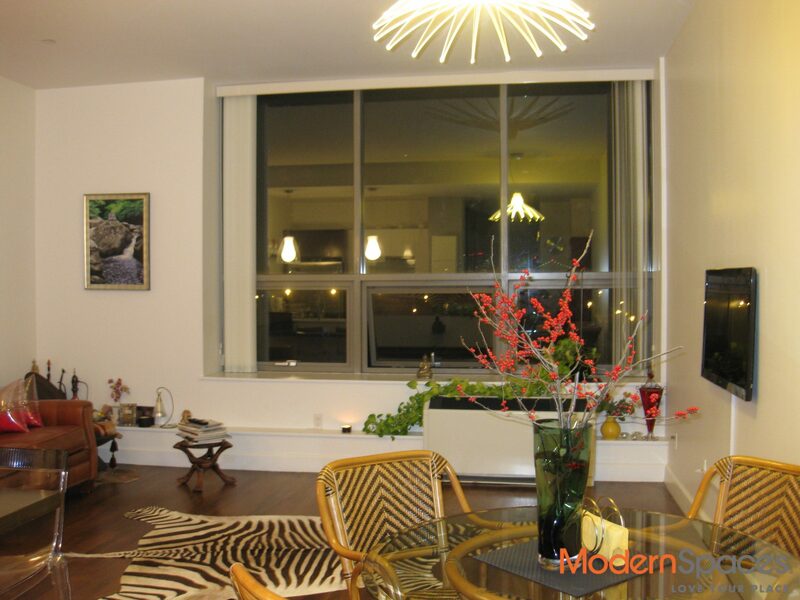 HIGH END LOFT AT THE POWERHOUSE CONDOS- CITY VIEW!!!!! 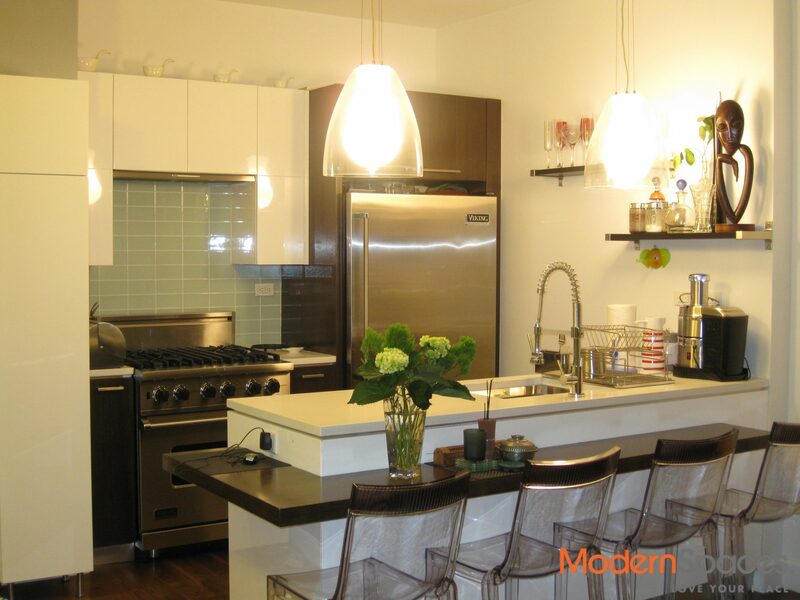 This spacious converted one bedroom at The Powerhouse condos offers the feeling of a loft with beautiful walnut floors, top of the line appliances, w/d in unit, lots of closets and a southern exposure. 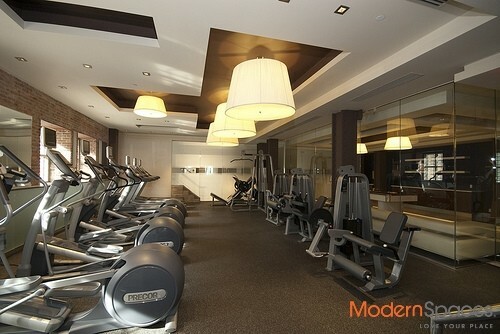 Amenities include a gorgeous spa: jacuzzi, steam room, sauna, state of the art gym, kids room, billiards room, business center, bike storage, 24/7 concierge, doorman and roofdeck w/panoramic city views. 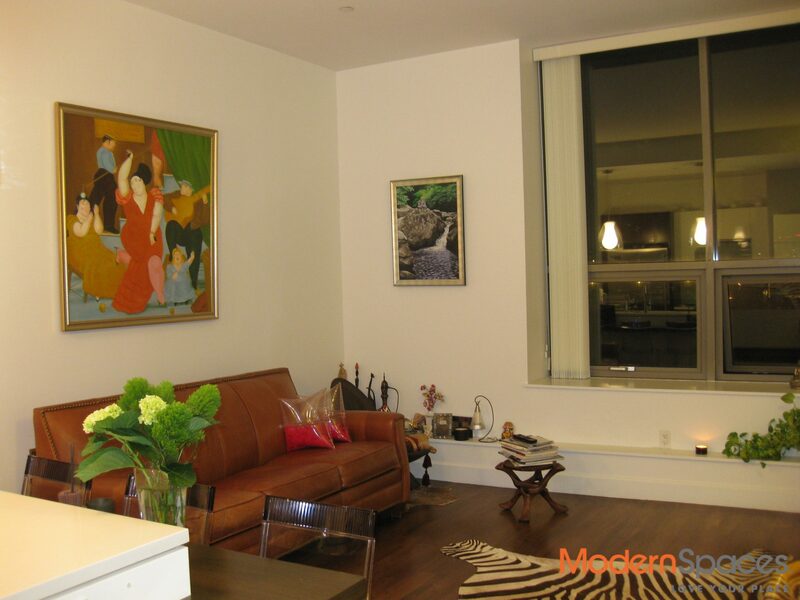 2 blocks from 7 train, cafes, restaurants, wine bars, gourmet supermarkets, Duane Reade, doggie day cares.